Anime series for this . :'( many fans will watch this if you make an full anime adaption for this manhua. I've read this manhua twice. And i really love it. Rai and Frankenstein is so cool . I hope it will release as soon as possible . 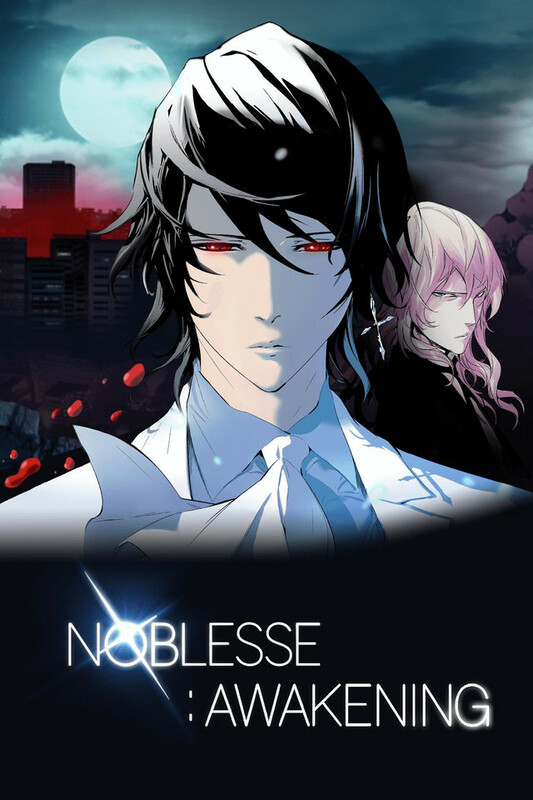 Hooooray NOBLESSE FANS !! This is amazing to watch as a longtime fan of the manhwa. The animation is a great quality and the voice actors and music are perfect choices. I would love to give five stars, but the OVA cuts some stuff and a significant amount of what they skip is explanation and background that helped the reader understand more of what was happening. The cuts make for a better OVA, but if you like this, definitely check out and read the original. Great Anime so far hope it keeps going. This show will be extremely good if they make it a series. I critique a lot of anime series from the start and I must say that this series will be phenomenal with a few edits and minor adjustments. However, with that being just the first episode, i find very little faults and I think it will be a great series, one many will be watching and begging for more. Not to mention the collectible items from the show that are bound to be made (i.e. His cross, jeweled, earring). This could not be any more amazing. The story of Frankenstein and the awakening of his master is one of the best stories, but this modern day version is possibly the greatest. The amazing powers and the friendship that goes with it could not compare.